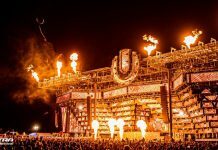 Having welcomed over one million festival-goers to 45 events internationally in 2017, the world’s largest, most international and most successful remaining independent electronic music festival brand is just three months away from its biggest show ever – ULTRA MUSIC FESTIVAL’s 20th birthday. 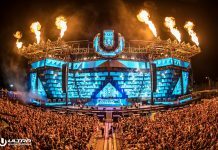 Festival superstars such as Armin van Buuren, Axwell^Ingrosso, David Guetta, Eric Prydz, Hardwell, DJ Snake, Tiësto and many more will all be present in 2018, with the likes of The Chainsmokers and Kaskade set to return for the first time since 2016. 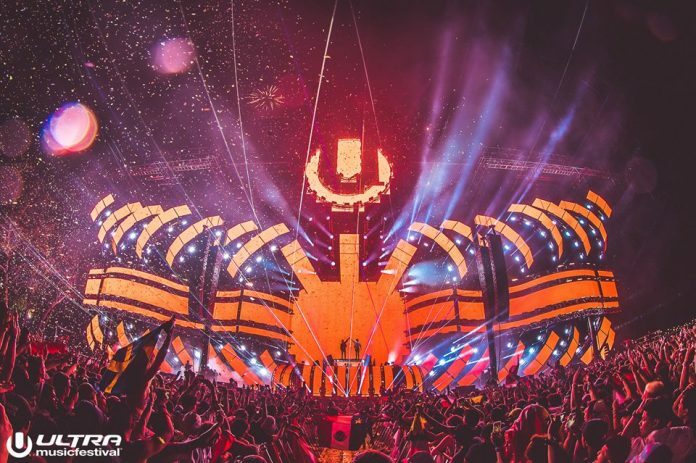 Marshmello and Virtual Self are among the headliners making their ULTRA MAINSTAGE debuts in March, with bass dons Flosstradamus and RL Grime returning for the first time since 2014. 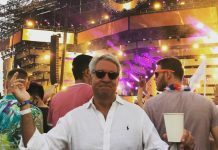 Another notable RESISTANCE highlight will be All Day I Dream’s head honcho Lee Burridge, who makes a welcome return to the festival having not played since 2014. The full RESISTANCE lineup will be announced early next year. Watch the offical trailer below.